BD Biosciences, a segment of Becton, Dickinson and Company, is one of the world’s leading businesses focused on bringing innovative tools to life science researchers and clinicians. Its product lines include: flow cytometers, cell imaging systems, monoclonal antibodies, research reagents, diagnostic assays, and tools to help grow tissue and cells. In this webinar you will learn how custom reagents can aid you in flow cytometry panel design—without long waits for generating these components. Dr. Jorg Ruhrer, Director of Research Reagents at BD Bioscience will take through how to overcome a major limitation in multicolor panel design for flow cytometry experiments—limited antibody-fluorochrome combinations. Join him in this webinar as he shows you how custom reagents provide increased options in your multicolor panel design. Flow cytometry continues to be a critical tool for the analysis, characterization, and isolation of single cells from a heterogeneous cell population. The rapid introduction of dyes based on Sirigen technology has dramatically increased the total number of parameters that can be analyzed simultaneously from a single sample. Using these dyes coupled with recent advancements in flow cytometers, it is now possible to probe more than 28 different fluorescence parameters simultaneously, allowing for a much deeper biological understanding of a sample. However, in spite of these advancements, one of the major limitations to designing optimal multicolor panels is the unavailability of many reagents and specificities in these new fluorochromes. 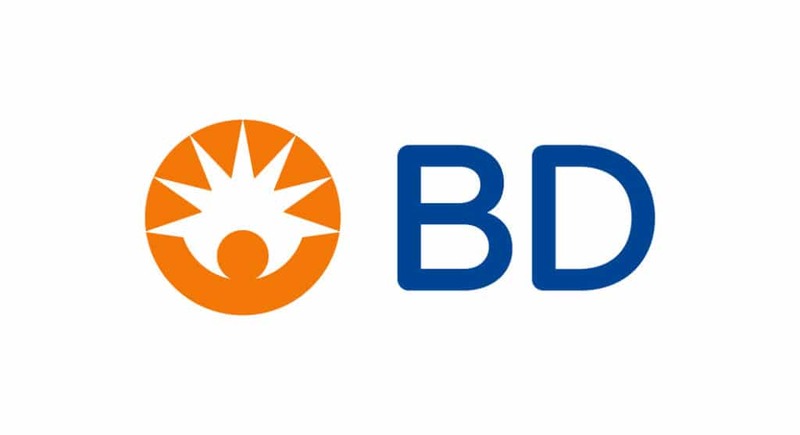 To address this need, BD Biosciences has launched a new product line that will give scientists immediate access to hundreds and eventually thousands of new antibody/bright dye combinations. These new combinations will give the flexibility that you need to design a multicolor panel without compromising on results. Jorg will discuss how these quality reagents will enable easier panel design, resulting in robust high content panels that will generate quality data to drive ever deeper scientific discoveries.